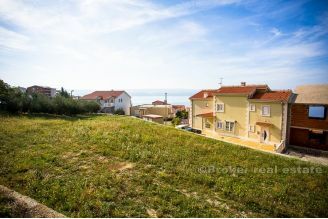 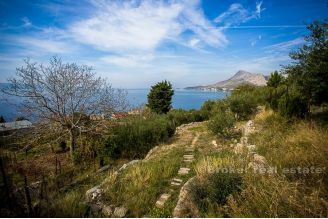 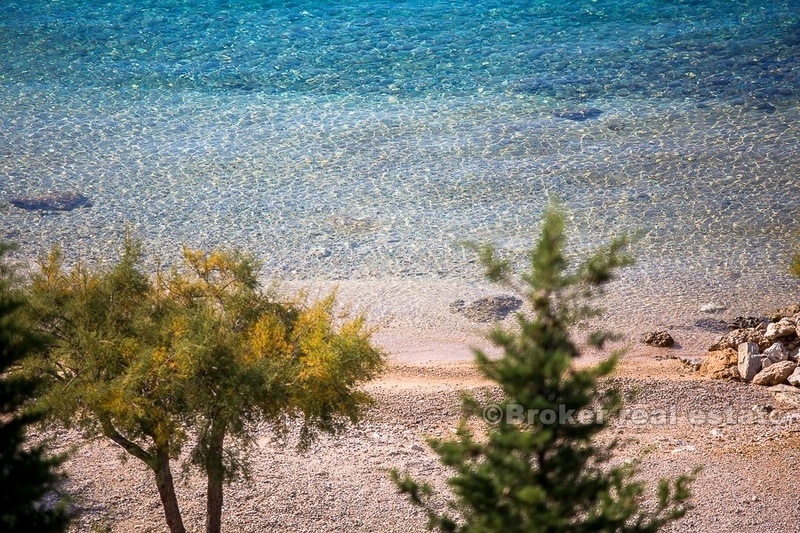 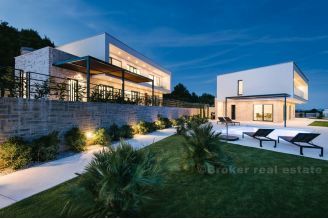 For sale is a building plot on the Omis Riviera below the main road. 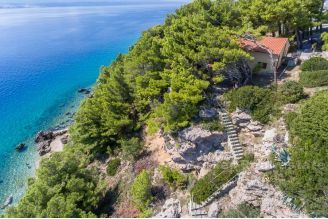 Distance from the sea and very beautiful beaches is 150m airline, and 280m by foot. 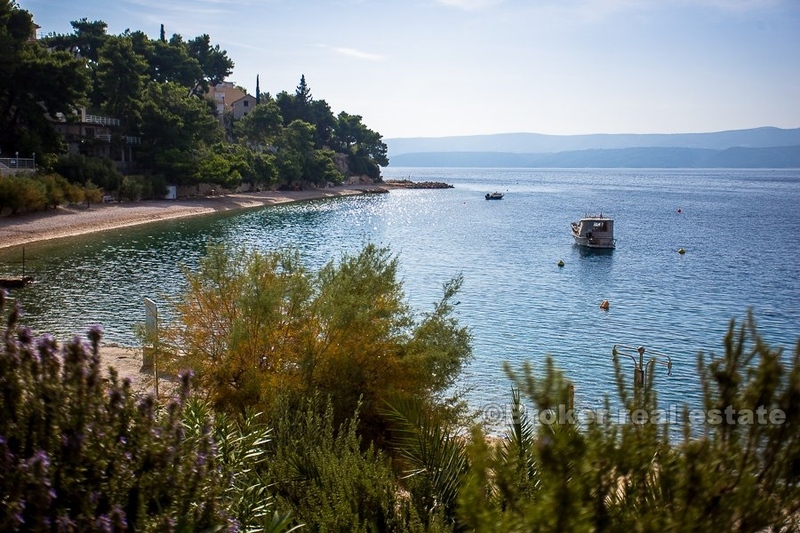 The distance to the center of Omis is about 2.5 km. 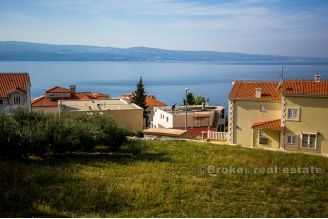 According to the spatial plan of the town of Omis, the land is located in the built part of the building zone of the settlement. Possibility of building apartments or touristic apartments. The surrounding buildings are mostly touristic apartment-like. 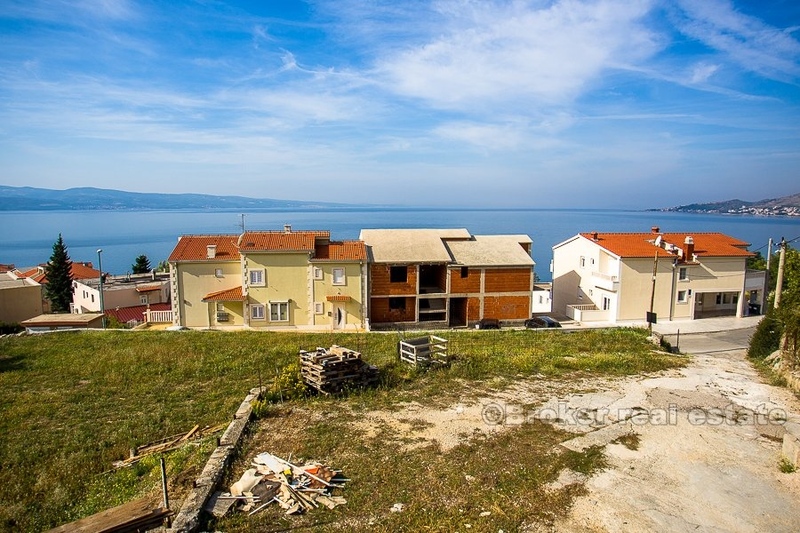 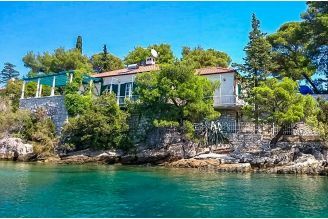 Due to its slightly elevated position, the land offers a beautiful view of the sea. 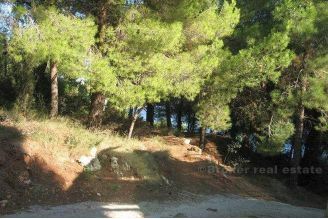 There is a possibility of compensating part of the land for flats.